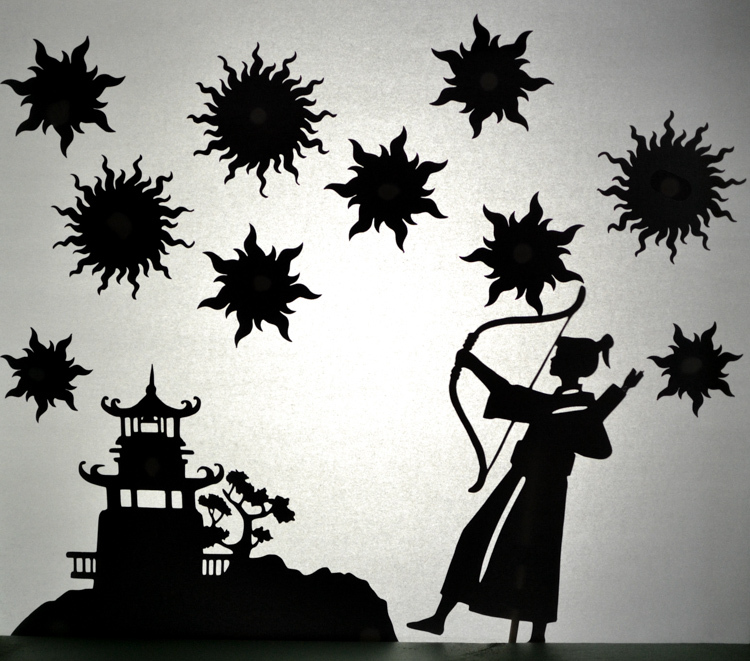 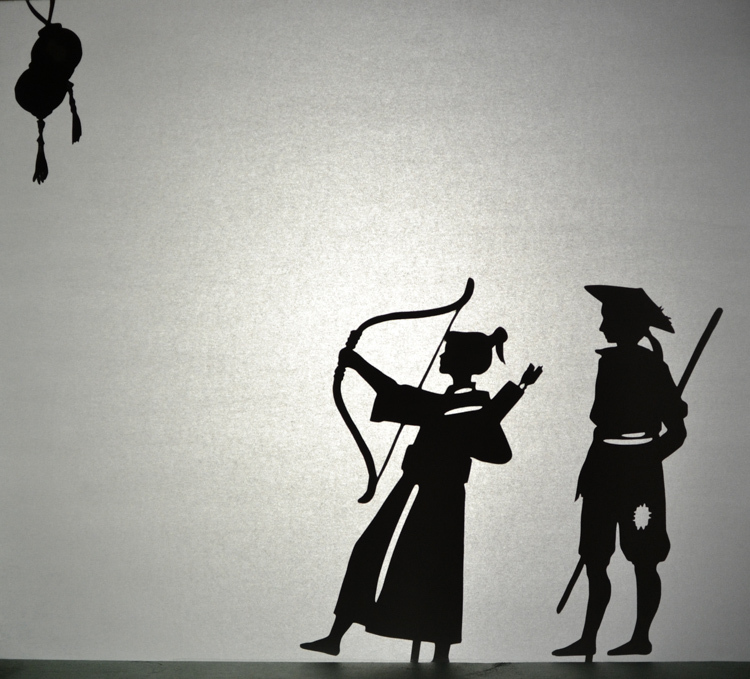 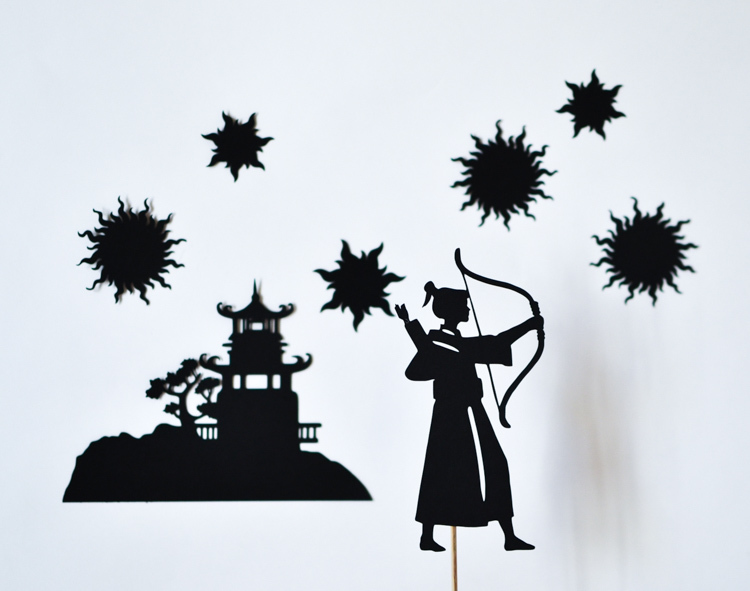 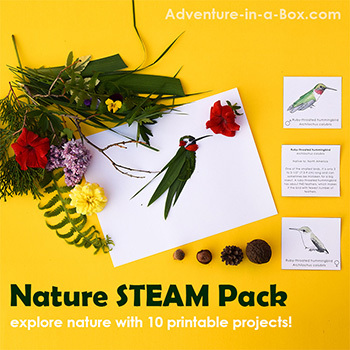 20 cardstock shadow puppets to create a shadow play based on the Chinese Moon legend that explains the origins and traditions of the Mid-Autumn festival! 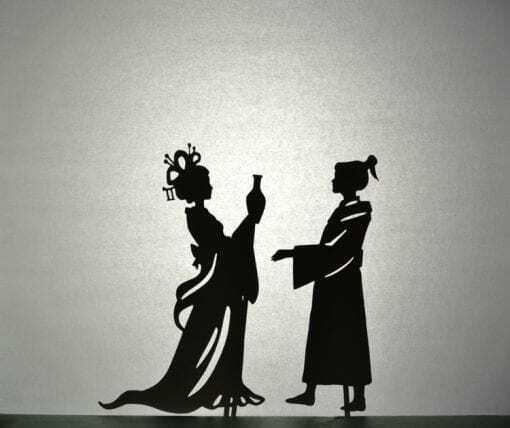 If you already have a flashlight, then this is all you need in order to present the shadow puppet show based on the Chinese legend that originated the Mid-Autumn Moon Festival. 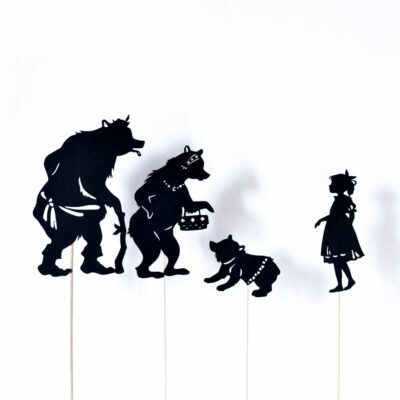 Open the set, attach the sticks provided, and let the story unravel on the walls of your very own playroom. 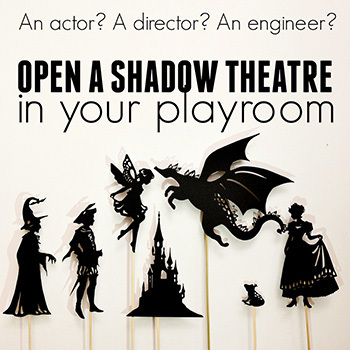 Add a cardboard box with a parchment paper screen stretched across an opening to make a theatre, and you can stage spectacular performances for friends and family! 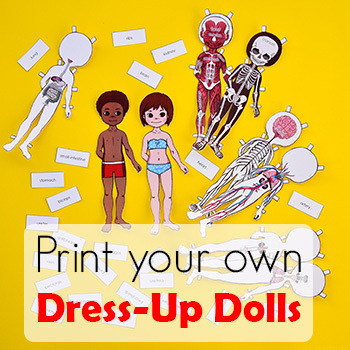 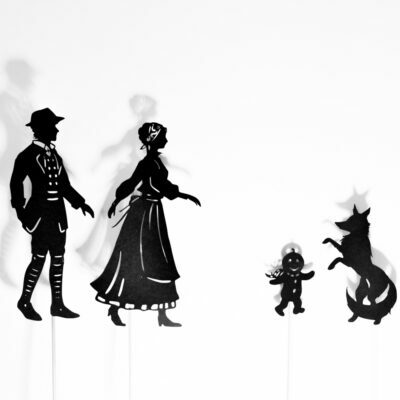 Most importantly, playing with puppets while telling your favourite stories is great fun for parents and grandparents who want to connect with their children in a creative way. 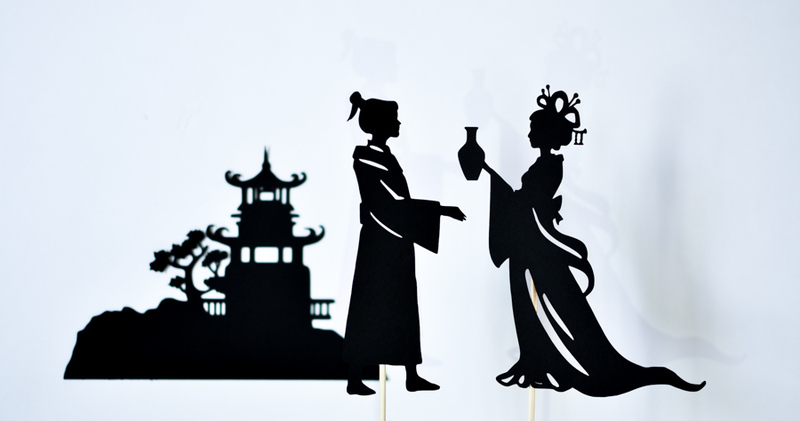 Let the playful shadows frolic across the walls and bring the magic of ancient theatre into your playroom! 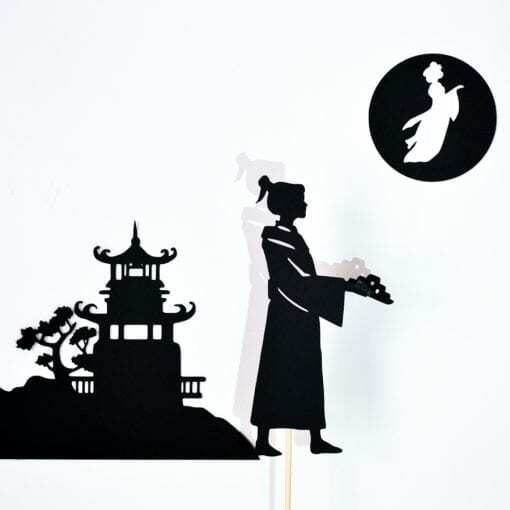 In this set, you will find five characters, one landscape silhouette of a temple, the moon with the silhouette of a woman and ten suns. 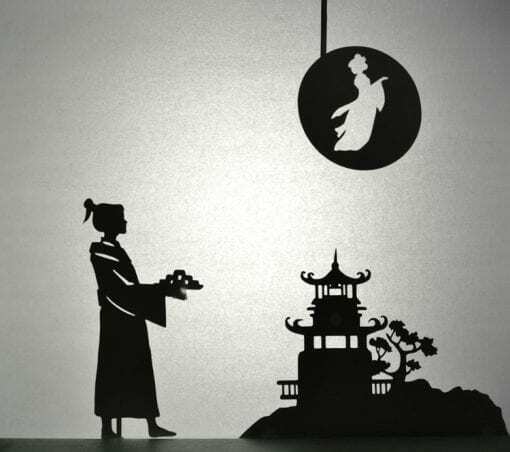 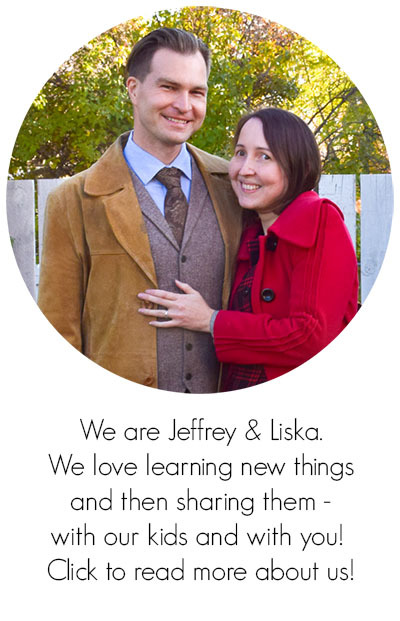 There is also a flask of elixir, a pair of Chinese lanterns and a plate of moon cakes that can be attached to different characters. 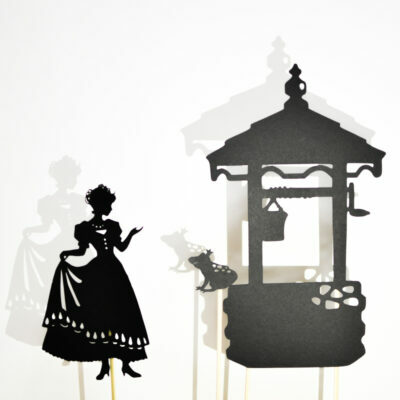 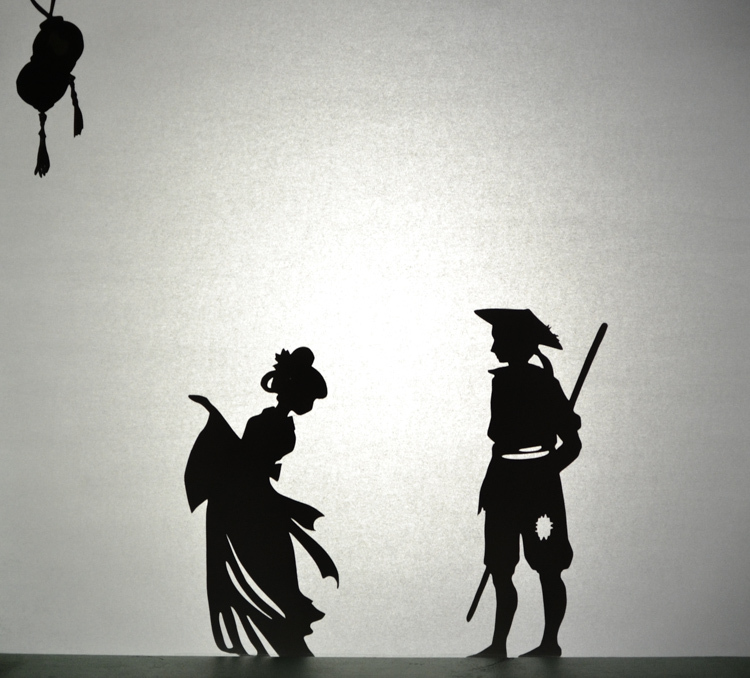 Please, watch the video of the performance you can put with these shadow puppets here.